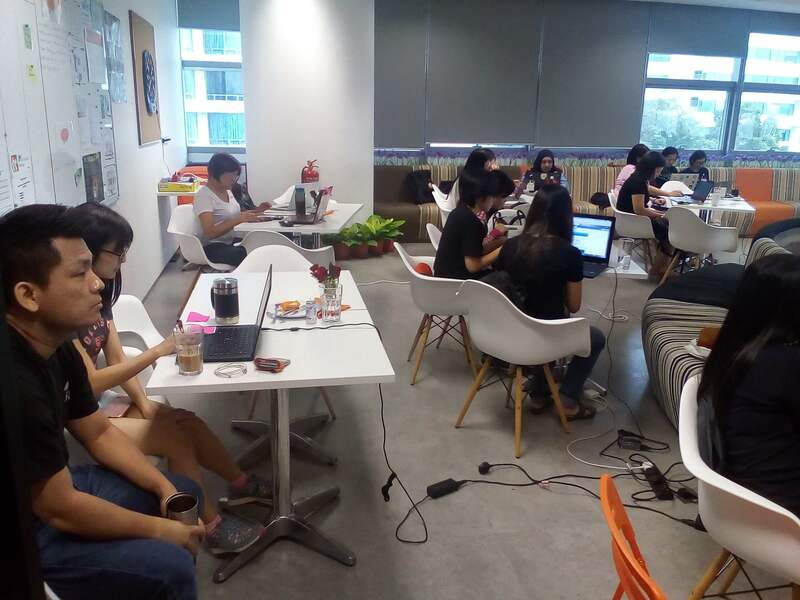 We were invited to run a workshop on Python unit testing by Women Who Code Malaysia and the event was run on the final Saturday of July. 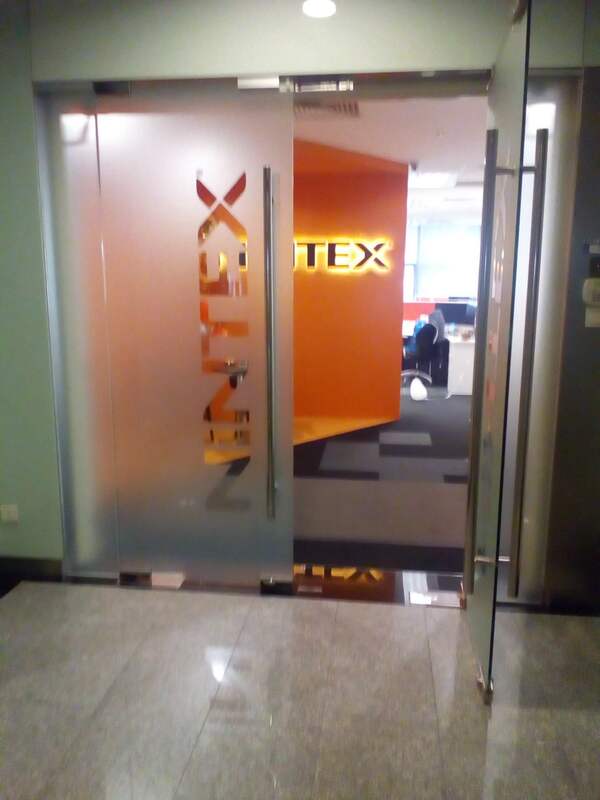 It was held at Nintex in KL Sentral, the central transportation hub of Kuala Lumpur. 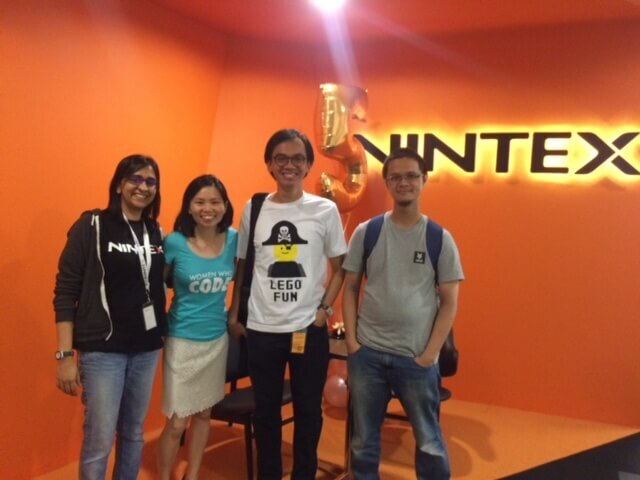 23 participants signed up for the workshop and Nintex provided us with 3 helpers as well. 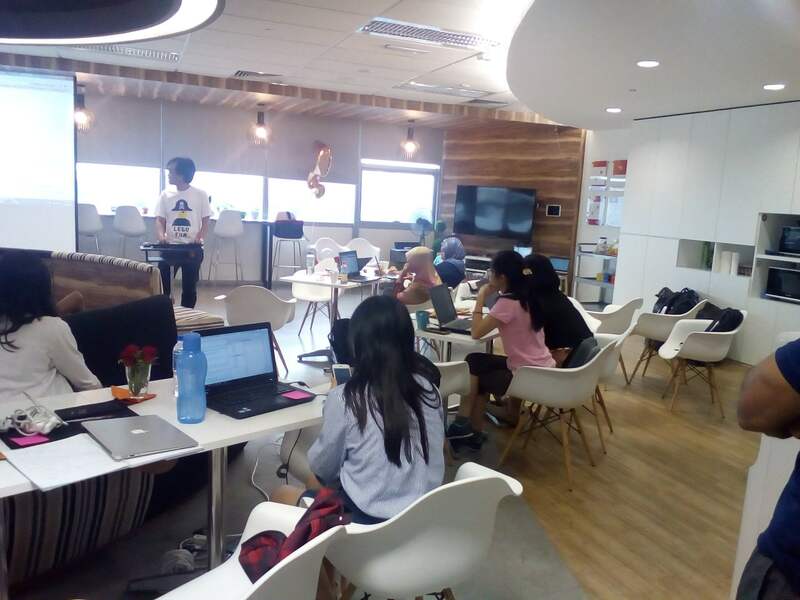 The workshop is the fourth part of a series of Python courses organized by Women Who Code Malaysia. 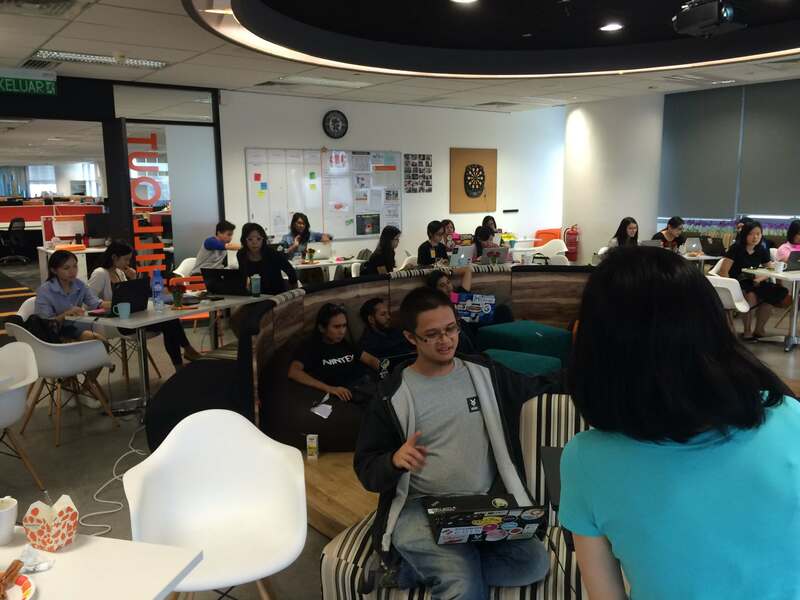 Participants from various backgrounds attended, ranging from academics down to young startups. 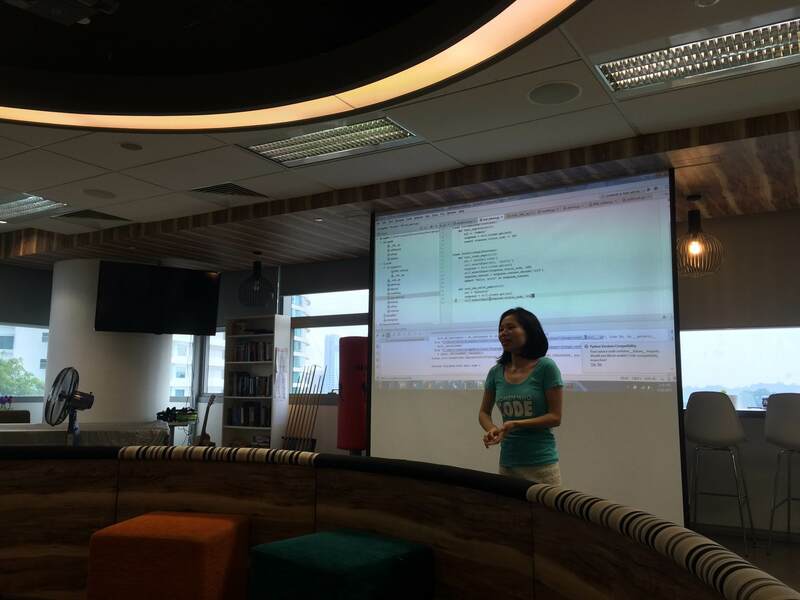 The first half of the workshop was a talk about the concept of testing as well as setting up the environment for the hands-on after lunch. We have provided an exercise repo, but ran into a snag of getting it to run properly in the Windows environment, which was the majority of what the participants were using. 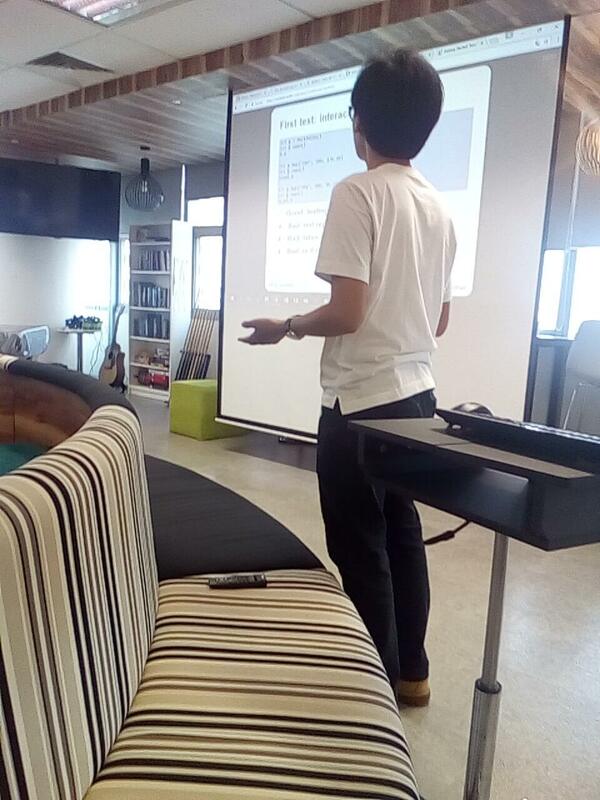 But we did manage to run the exercise on the Django tutorial instead for the second half. Though it did not exactly run as planned, but the testing workshop was conducted with the objective intact. 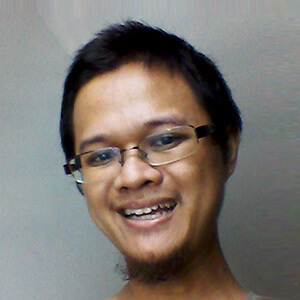 We started off with a single test as an example while the participants worked on writing the other test cases based on the login admin screen. We paid close attention to highlight the all the possible assertions that one can test on a single page to make sure the results they wanted was as accurate as possible. 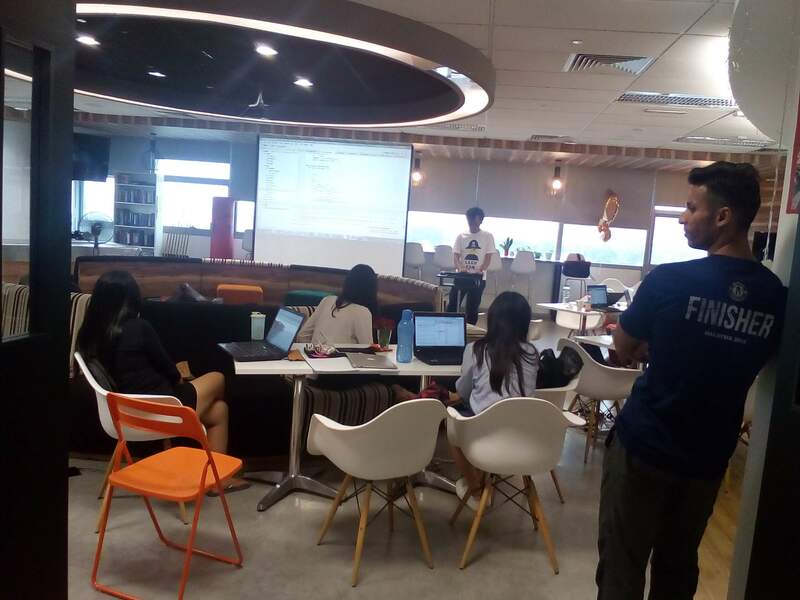 In the end, everyone managed to write their test codes and the repo used for the exercise was even updated with the contribution of the attendees after the event was over, showing a high level of participation from everyone that attended the workshop.